Some of us need time-off/break from work as a way to relax, but we don’t just want an ordinary, few-days break. We want the type of break that makes us forget, that eases us of stress, that helps us connect with ourselves and our family. If you want a one in a lifetime vacation alone or with someone special, you would need to plan well in advance. The problem with planning a break-worthy vacation, however, is the destination. We might have the perfect mental picture in our heads but, we might be finding it hard to pick a place to go. That place that makes the plan a perfect one. Here is a list of ten places you can go get in touch with yourself and nature. This is a place that would want you visiting over and over again. If you don’t mind a little cold, ice and snow, then this place is where you need to visit. 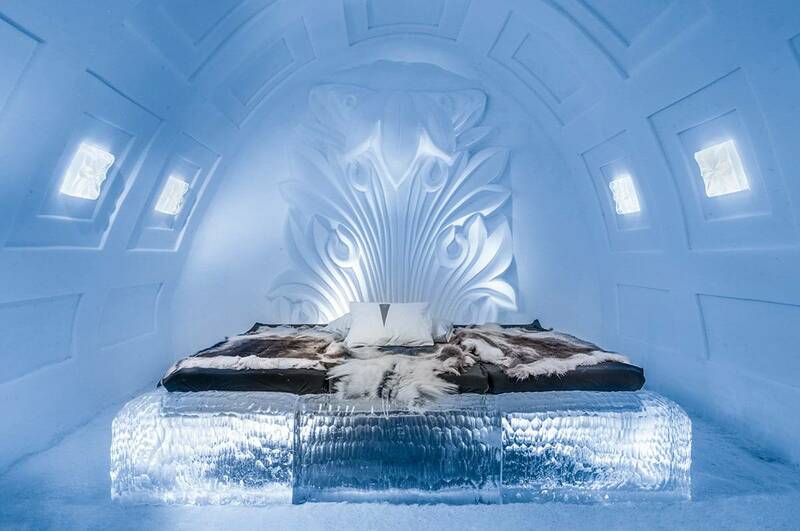 Visitors have tagged the Icehotel an “otherworldly” experience. Everything thing here is literally made of ice. From the cup you drink with, to the chair you sit on and even the bed you sleep. There is also a church made of ice if you want to tie the knot with your lover. You may kiss the bride! There’s no doubt that most people who want to take a break from work, want a magnificent view just where they are staying. Good news! The Manta Resort would give you just that. 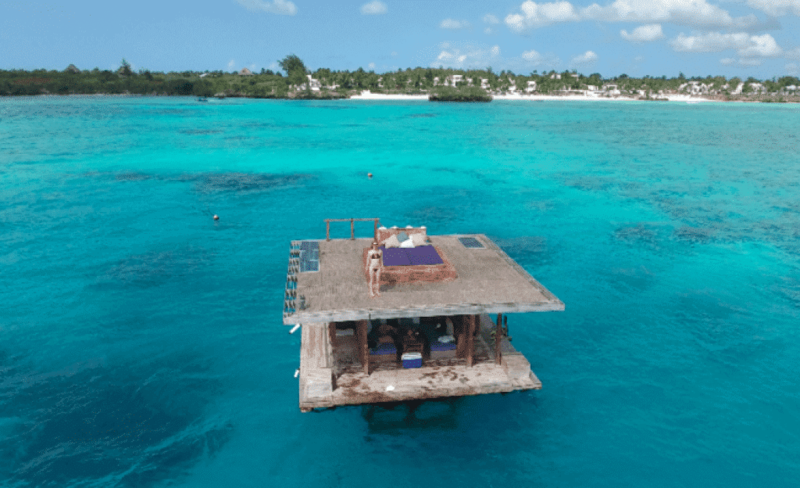 This resort is designed to wow you as its underwater rooms feature see-through walls that let you see the marine life going about their business. You know you are that point where you need a break if your ringing cell phone is starting to tick you off, or the electronic sounds around you is causing you headaches. The mine suite at Sala Silvermine is just the right place to be. 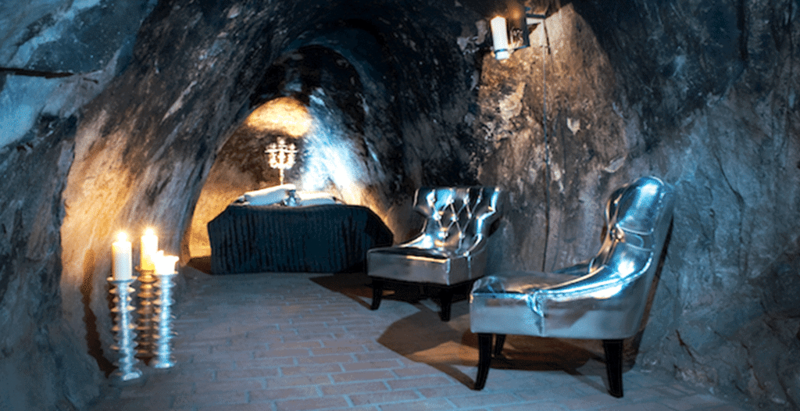 It is built 155 m underground in a historic silver mine in Sweden. This means, no cell phone signal gets down there. You can also perceive what it felt like having the place built while walking through the dark and damp passageways of the mine just to get to your suite. Always remember to pack warm clothes, though the suite is warm, the pathway that leads to it isn’t. Daredevils would be intrigued by this place due to its remarkable height. The jaw-dropping view that you get from a transparent cabin that hangs 440m above ground level, overlooking the perfect Sacred Valley of Peru is just soul-melting. If you a lover of the marine world and enjoyed watching Aquanaut, then there’s no way you won’t love to have your vacation here. The hotel pitches it’s under-the-ocean bedroom, with glass ceilings and windows as its major attraction. You could even see shoals of fish swimming past the window while lying in the bathtub. The experience is just exhilarating. This lodge is labelled as mesmerising, and there is no way you wouldn’t love to take a break here. 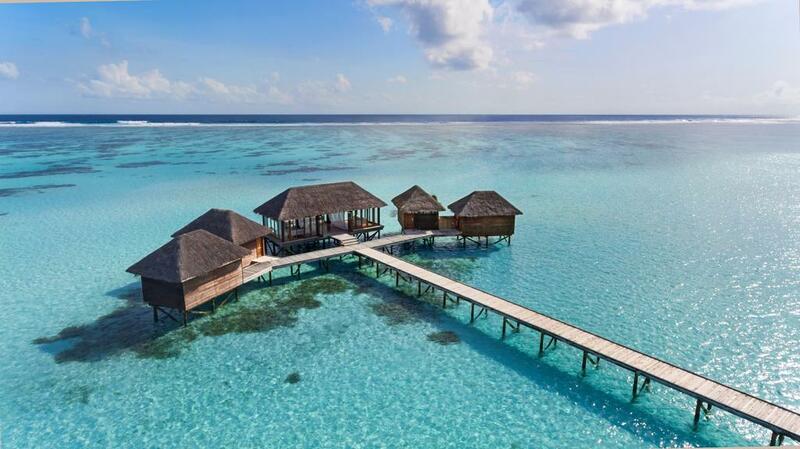 A quick weekend retreat to this place would be icing a cake. It is rested on the banks of the Rogue River, and you sure could use some relaxation there. A lot of people dream of watching the hypnotic Northern Lights, and it would be great if you added that to your bucket list. 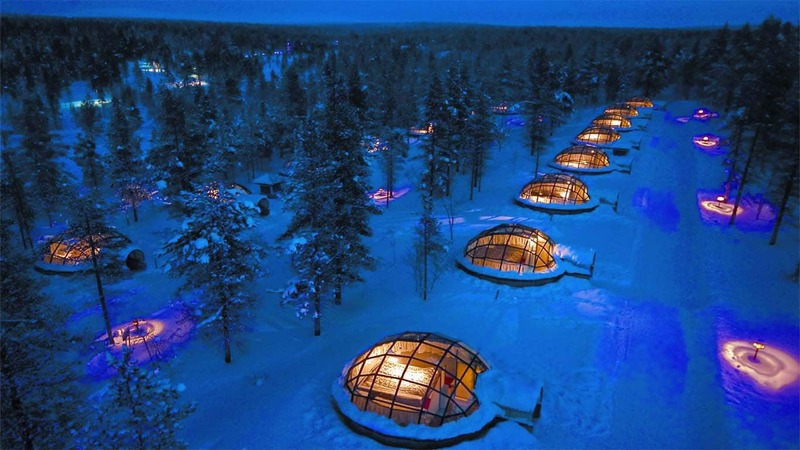 In fact, no other resort offers such amazing view as the Kakslauttanen Arctic Resort. One can lay all night and absorb the magic of the aurora borealis. If your visits happen to last you to Kakslauttanen during the winter, then be ready to enjoy the huskies sledge ride, reindeer ride, snowmobile ride, and ice fishing. 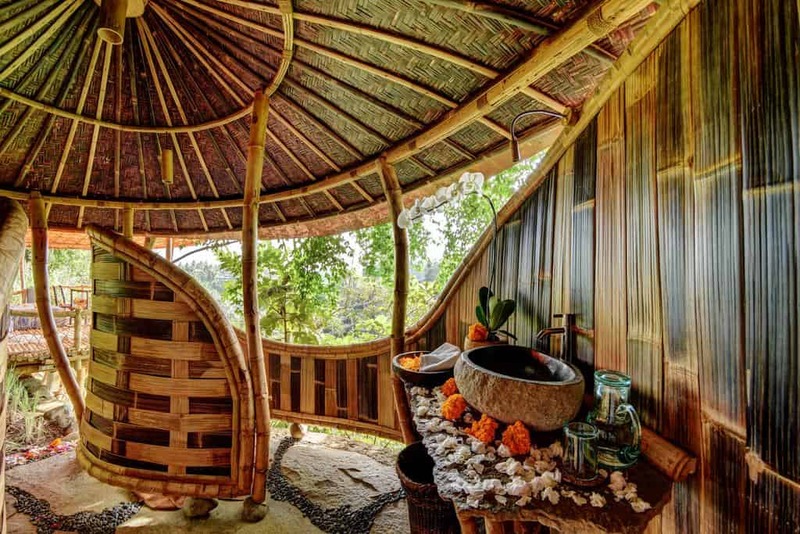 If you don’t mind the jungle feel, this place is for meant for you. 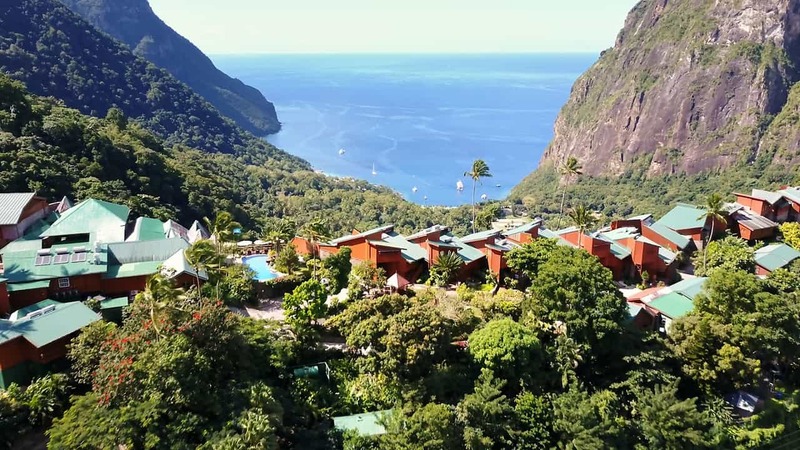 It places people dream of; surrounded by dense forest, blessed with the cool wind of the blue Caribbean Sea and it overlooks the country’s popular Piton mountains. The rooms there are designed to embrace the fresh breeze and breathtaking nature the place has to offer. Instead of four walls, it has three, so that you are told good morning as the sun rises. Magnificent. There are only a few sets of people in the world who would see aquatic life and not be bewitched by it. Imagine that in an being surrounded by the charm of marine life in a hotel; now that’s a view that would catch the attention of anyone any day. The Udang (Shrimp) House at Bambu Indah offers a busy life in a pond as the rooms are built over a pond and you can see them as you walk on the glass floor. You don’t need to be careful; the glass won’t crack. Where and when was your last vacation? Who did you spend it with? Was the experience something you would love to share? Tell us in the comments.